이야기하나 > 이런저런이야기 > (11월 17일)Kpop 노래 잘 부르거나 춤 잘추시는분 모집하세요!! (11월 17일)Kpop 노래 잘 부르거나 춤 잘추시는분 모집하세요!! 1. We are Looking for Kpop Vocalist on the 2nd Kpop Dance Competition!! 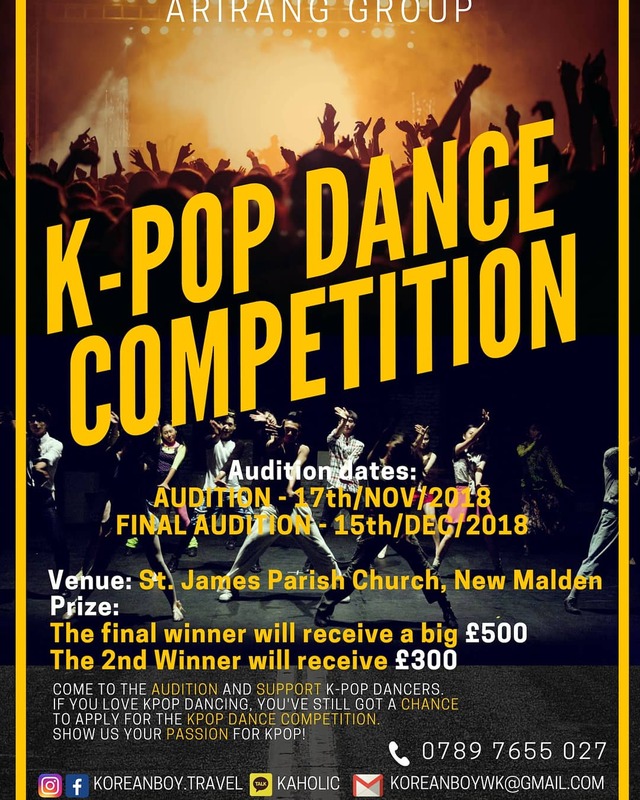 Winners can get opportunities to perform at future Kpop events. 2. 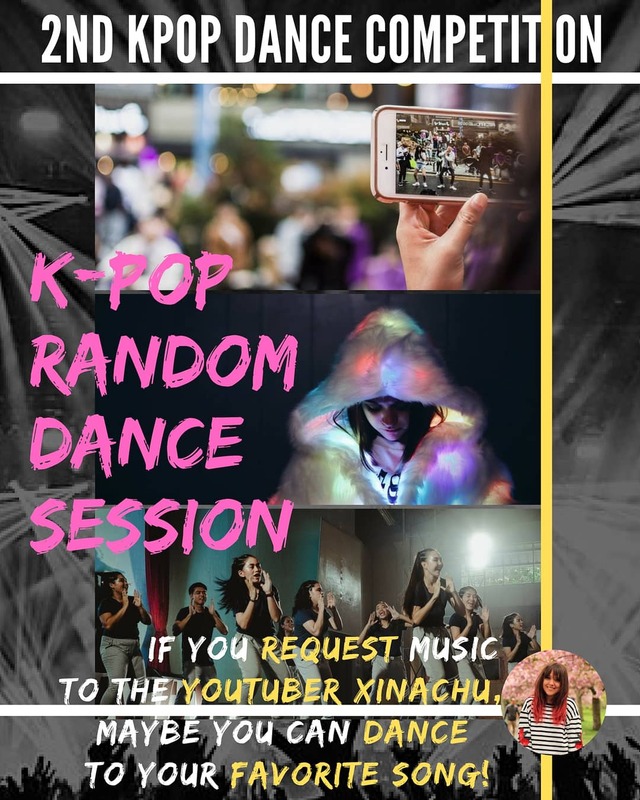 We are Looking for Kpop Dancers on the 2nd Kpop Dance Competition! !